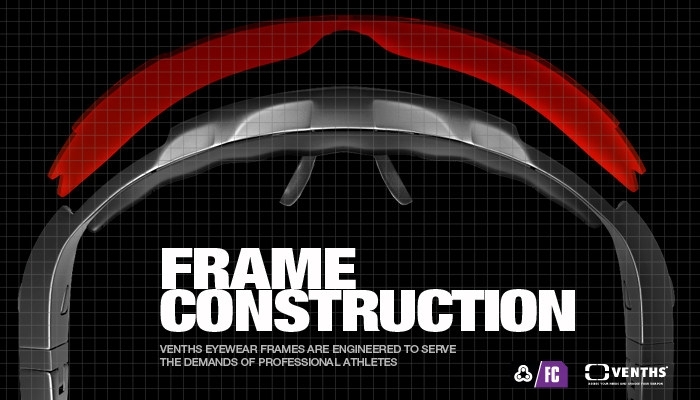 Venths eyewear frames are engineered to serve the demands of professional athletes. A critical degree of flexibility allows our frames to absorb impact. Comfort is optimized with lightweight materials, as well as our renowned Three-Point Fit that also maximizes optical performance.